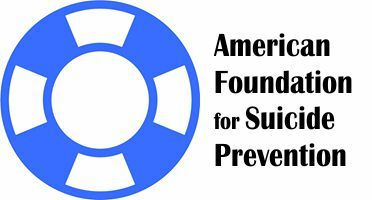 The National Alliance for Grieving Children (NAGC) is a nonprofit organization that raises awareness about the needs of children and teens who are grieving a death and provides education and resources for anyone who supports them. They maintain a National Database of Children’s Bereavement Support Programs including Children’s Camps. https://childrengrieve.org/find-support/national-support-programs. See our Recommended Books for A Child-Caregiver Activity Book, When Someone Dies, by NAGC.